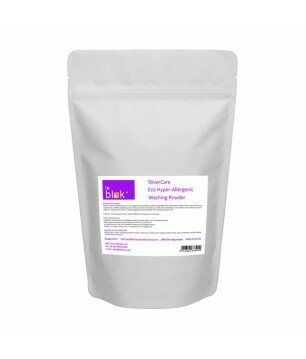 Leblok Washing Powder for Silver Fabrics (0.5 KG) Special washing detergent for the care of EMF shielding fabrics. Perfect cleanliness and hygiene. The only authorised washing detergent we recommend for shielding fabrics.